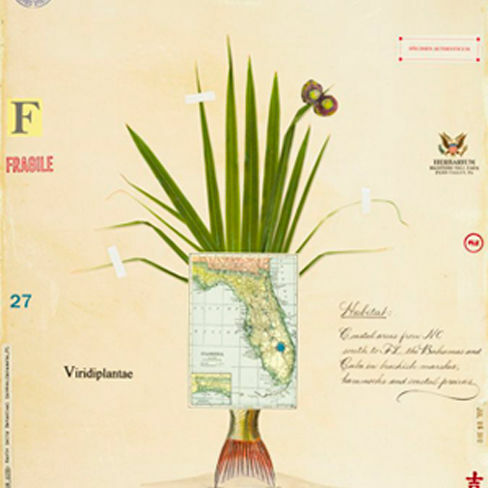 The festival celebrates the solo performer in a variety of art forms. 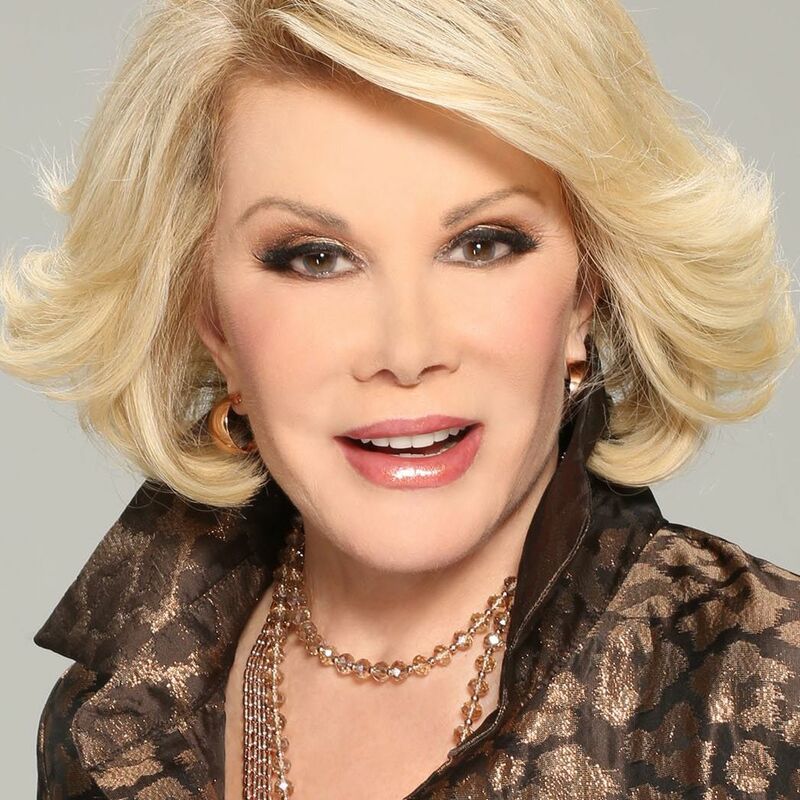 New York post theater critic--and Sarasota Magazine contributing editor--Michael Riedel remembers Joan Rivers. 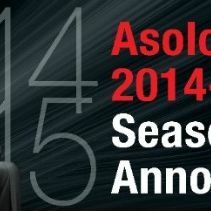 Mark your calendars for the upcoming Asolo Rep and FSU/Asolo Conservatory seasons. 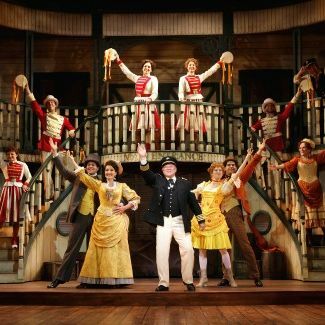 Arts editor Kay Kipling reviews the Asolo Rep production of this classic musical. 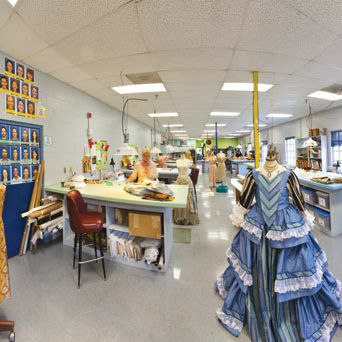 A look inside Sarasota's Asolo Rep costume shop. 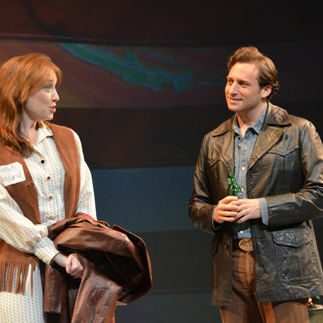 Theater Review: "The Heidi Chronicles"
Kay Kipling reviews Asolo Rep's production of Wendy Wasserstein's Tony- and Pulitzer-winning "The Heidi Chronicles." 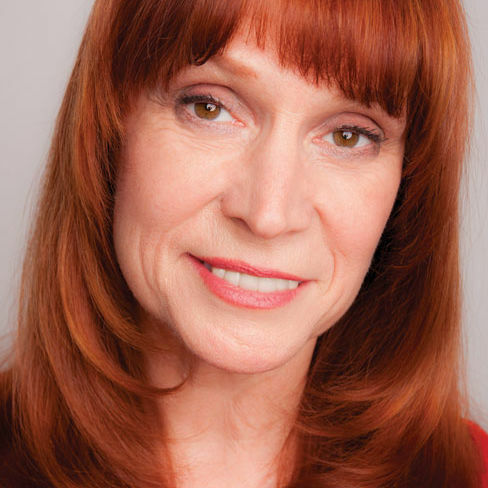 Arts editor Kay Kiplings reviews the Manatee Players' rendition of that classic musical, "Anything Goes." 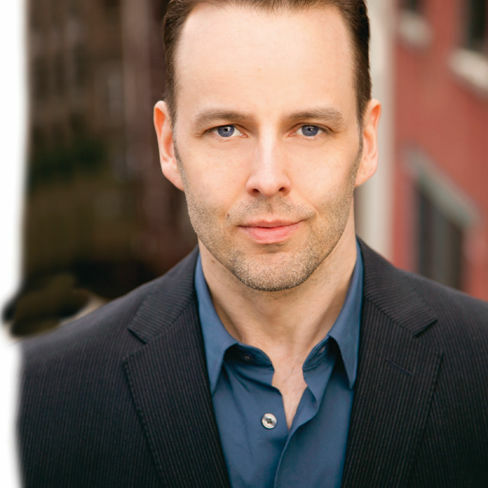 Theater Review: Asolo Rep's "Glengarry Glen Ross"
Arts editor Kay Kipling on Asolo Rep's production of David Mamet's "Glengarry Glen Ross." 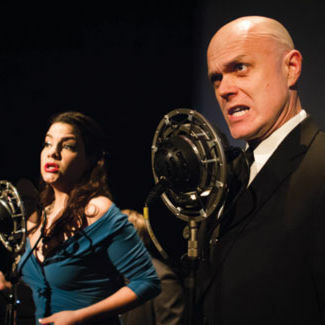 Theater Review: Asolo Rep's "You Can't Take it With You"
Asolo Rep presents the Kaufman and Hart classic "You Can't Take It With You."